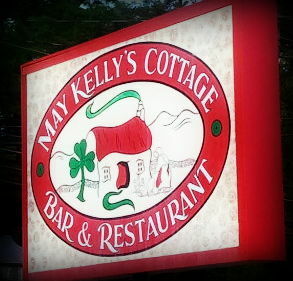 A visit to North Conway, New Hampshire wouldn't be complete without enjoying a dinner at May Kelly's Cottage. Especially, on Sundays when there is live seisiún in the pub section of the restaurant. The music is great, the food is fantastic and the service is friendly. 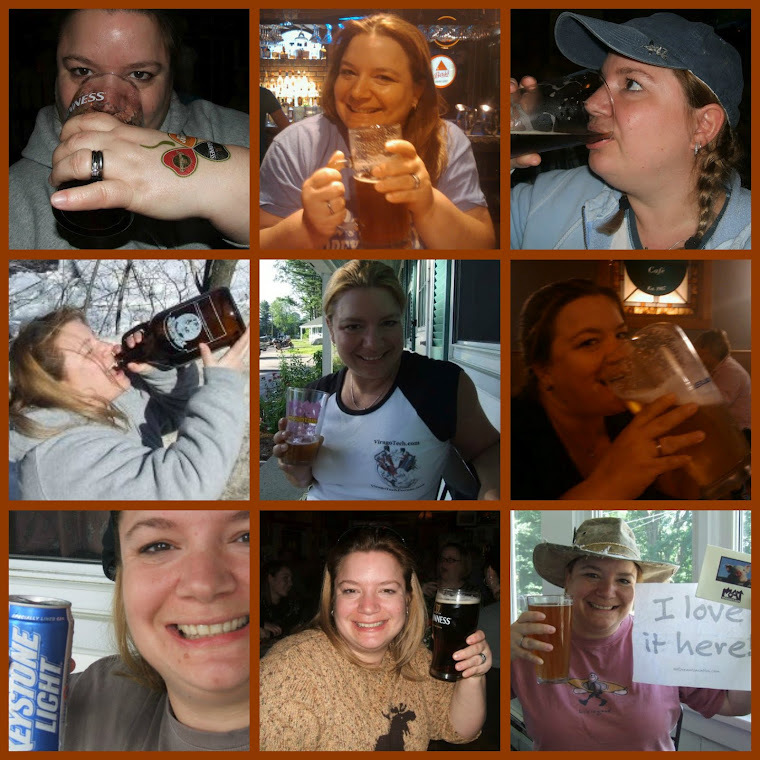 Of course, I'm all about the beer and the beer is always a perfect pour. I'm generally not a huge fan of Guinness products. They're mostly just meh. At least the Americanized versions are. I've heard otherwise about what is served in Irish pubs across the pond. But when I'm at May Kelly's it's different. 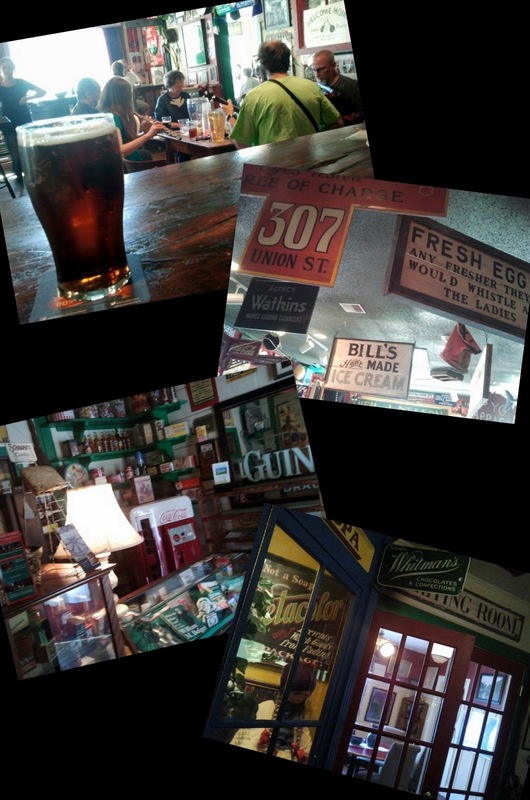 Maybe it's just the atmosphere, but the Guinness, Smithwick's and Harp at May Kelly's somehow is better. That being said, I have it on good authority from a friend of mine who just so happens to be a real honest to goodness Irishman that May Kelly's is the most authentic Irish pub he's been to in the United States and that it is the freshest, bestest Guinness he's had here. So, there it is. My visit today, I got to taste a new Irish beer which also happens to be a product of Guinness. You know me. If there's a new-to-me beer, I've just got to try it. 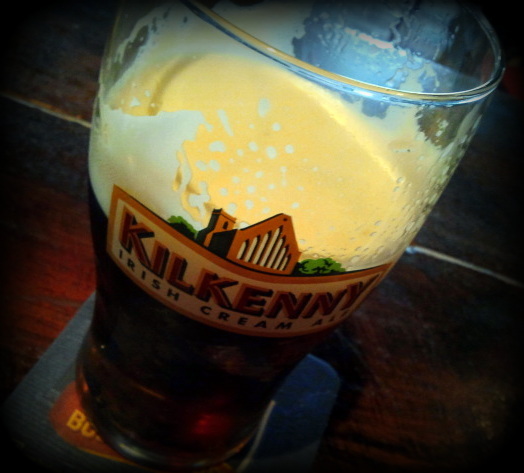 Kilkenny Irish Cream Ale was served from draught in a pint glass. 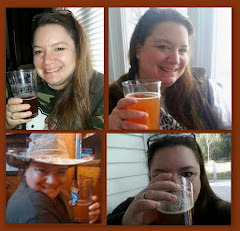 The ale was a lovely clear amber with a thick creamy head that stuck around to the last sip. The aroma is a nose full of sweet caramel malts; pleasant and inviting. The taste is clean and fresh. A nice dose of malt, a little breadiness. 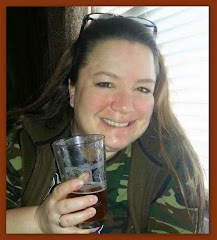 There's even a hint of brown ale like nuttiness. The sweetness is balanced by a gentle bite of hops. The finish is crisp with lingering malt. The mouthfeel is creamy and light. The carbonation is just right. 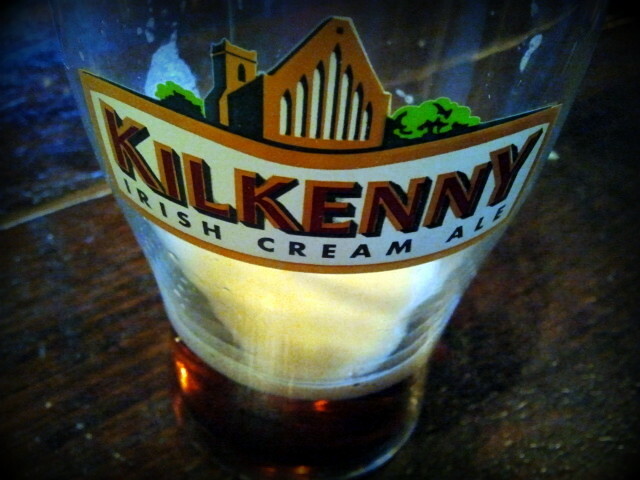 Kilkenny is an enjoyable cream ale. 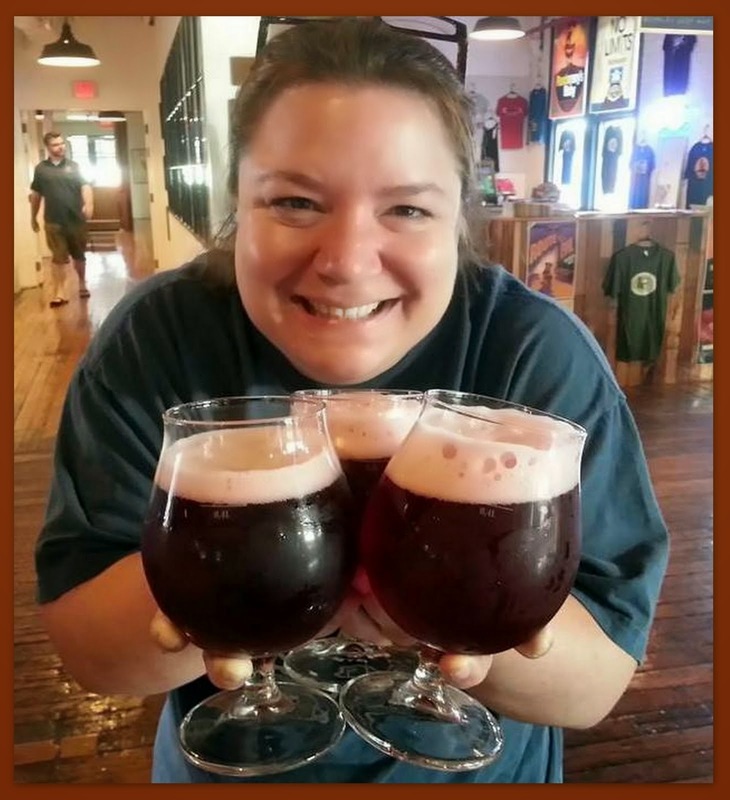 It's a good for anyone kind of brew. Simply a good beer to kick back with.